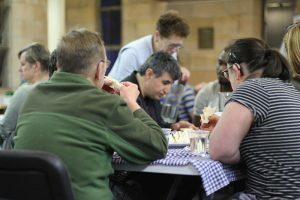 ‘Jesus Club’ is a group specifically catering to the needs of adults with mild intellectual disabilities such as Down syndrome, autism and developmental delay. 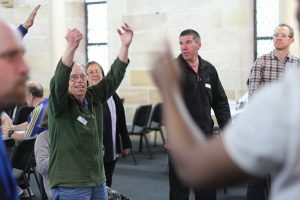 The group aims to provide fun and friendship for people with special needs, as well as share with them the good news of Jesus Christ at a level they can understand. 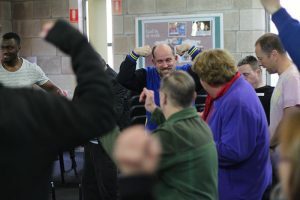 Each fortnight the group meets for a 3 hour session of games, singing, movies, light exercise and learning from the Bible. Jesus Club is run by Drew Dunstall and a team of volunteers. 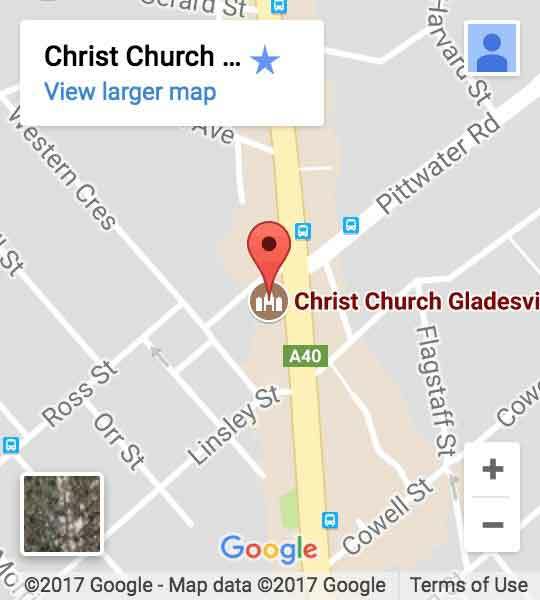 For more information, please visit our website www.jesusclub.org.au or contact the Christ Church Office (9817 2631).